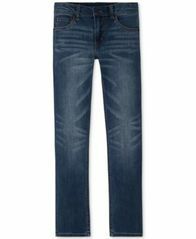 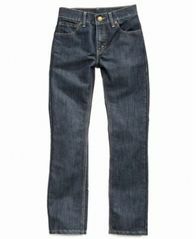 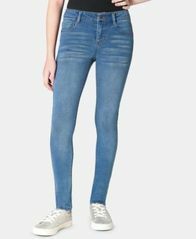 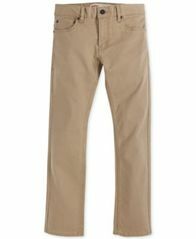 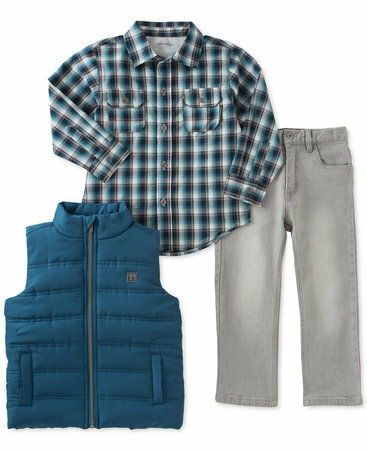 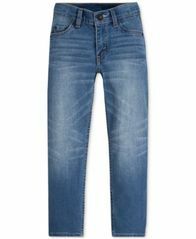 A slim fit and five-pocket construction make these pants from Levi's a little boy's wardrobe staple. 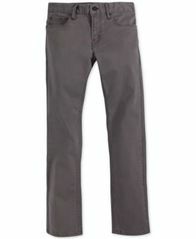 A look that's skilled at the art of cool: the 511 slim-fit jean from Levi's®. 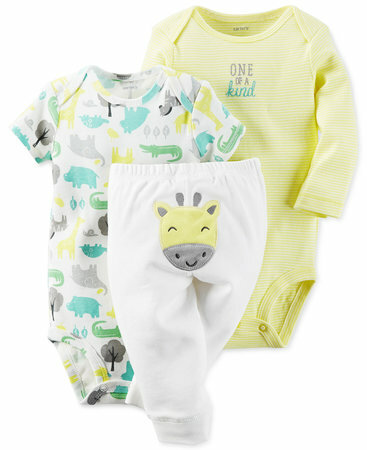 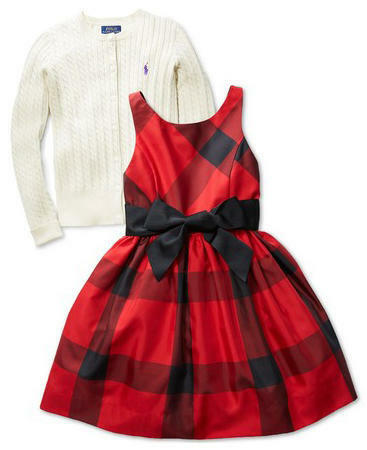 Wrap baby in cozy French terry with Carter's adorable three-piece jacket, pants and bodysuit set. 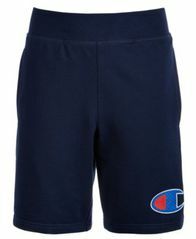 A loose fit ensure comfy, versatile style with Champion's pull-on athletic shorts featuring ribbed waistband and soft French terry material.